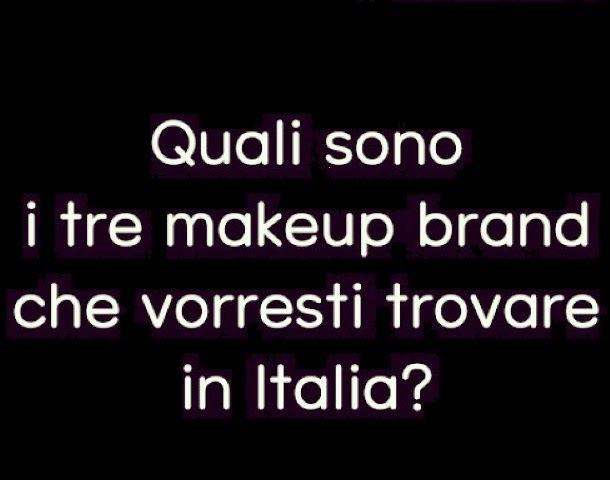 3 MAKE UP BRAND CHE VORRESTI IN ITALIA? 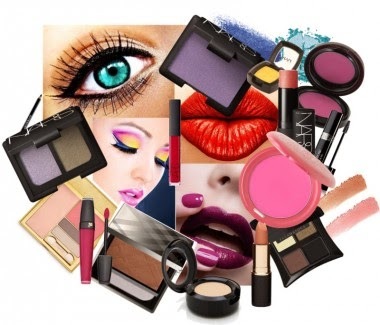 UN MESE SENZA ACQUISTI MAKE UP. CHI CI STA? KIKO LUXURIOUS COLLECTION natale 2014?